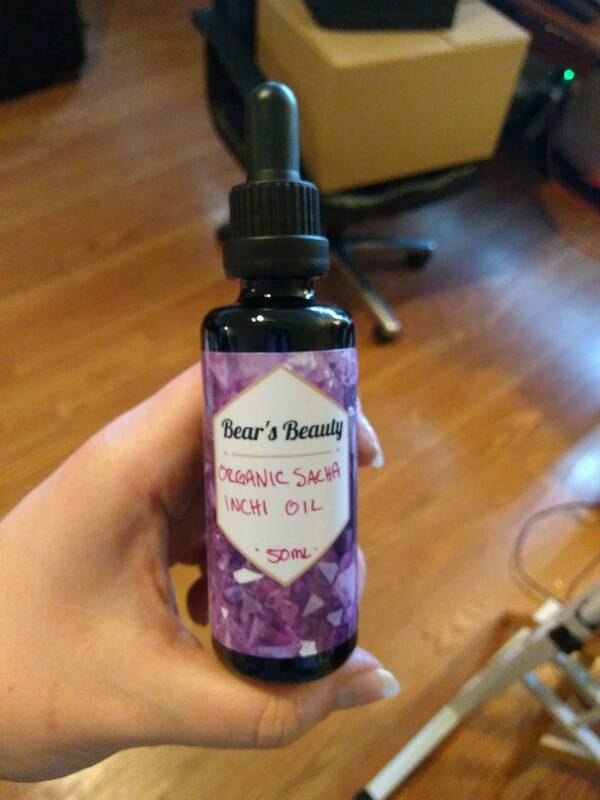 ORGANIC SACHA INCHI sounds like a sound you make when you sneeze, but it is actually a beautiful Linoleic-Rich Seed Oil. Sacha Inchi is ideal for Oily and Acne-prone skin, but great for everyone, even Dry! 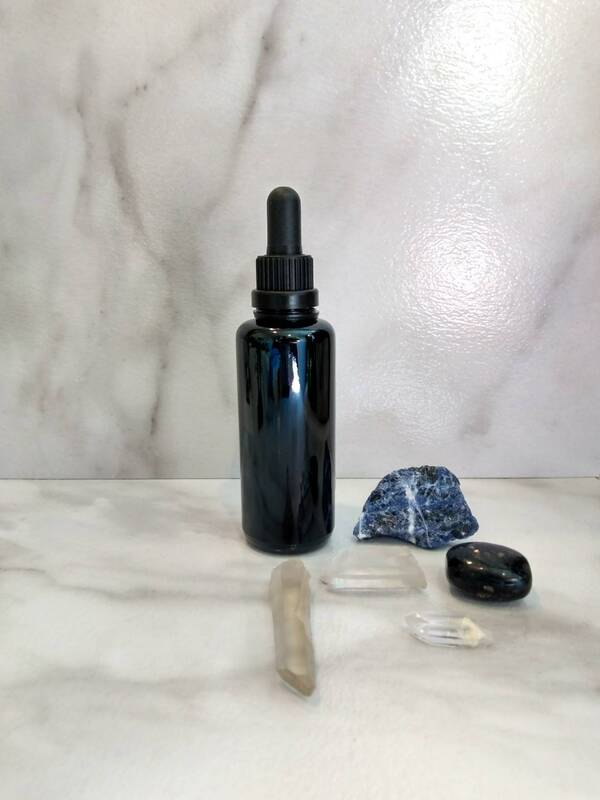 Bear's Beauty has become trusted for the quality of the ingredients, and this single oil is no exception. Organic, Cold-Pressed Virgin Sacha Inchi retains all the beneficial nutrients and bio-active compounds of the raw plant. Sacha Inchi is amazing. Packed with Omega Fatty Acids + Linoleic Acid, perfect for acne-prone, sensitive, oily, and dry skin concerns. This oil does have a characteristic scent, almost planty. I don't mind it, but if you do, feel free to add a few drops of essential oil.